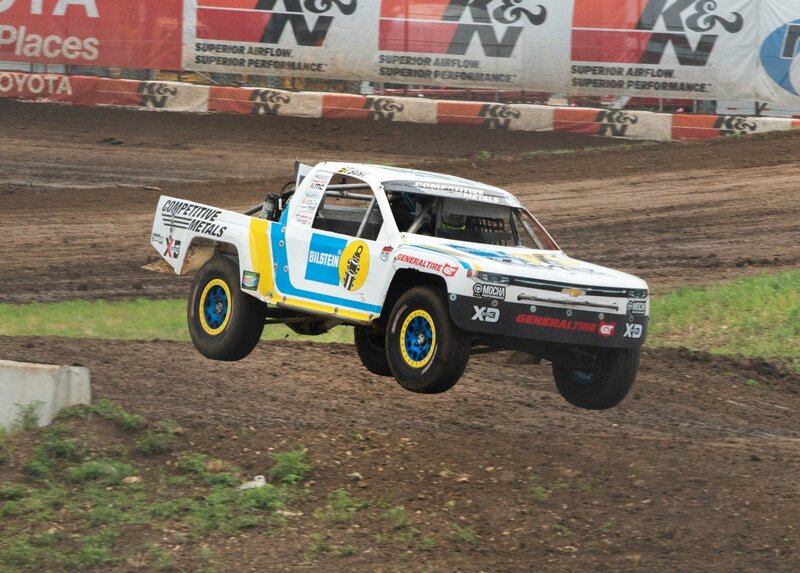 Thanks in part to his switch to ACCEL's Extreme 9000 Ceramic Spark Plug Wire sets, Ryan Beat has dominated Lucas Oil Off Road Racing Series Pro Lite competition since the first truck hit the track at the season opener in Phoenix. Plagued by burned-up plug wires that knocked him out of contention repeatedly in the past, Beat upgraded to the revolutionary wire sets that withstand temperatures up to 2,000 degrees Fahrenheit. "Until I started running these wires, I couldn't make more than five laps without burning up a set of plug wires," Beat said. "It led to bad misfires, losing cylinders, and severe power loss, but since I switched to these ceramic wires I haven't burned up a single plug wire." 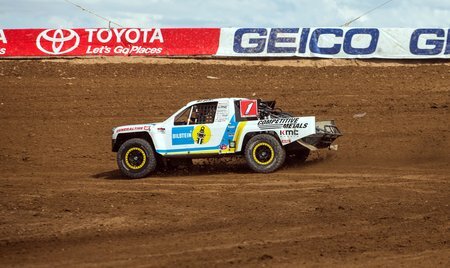 Beat tops the 2018 Lucas Oil Off Road Racing Series Pro Lite championship standings with twice as many wins so far this season as all other drivers combined. 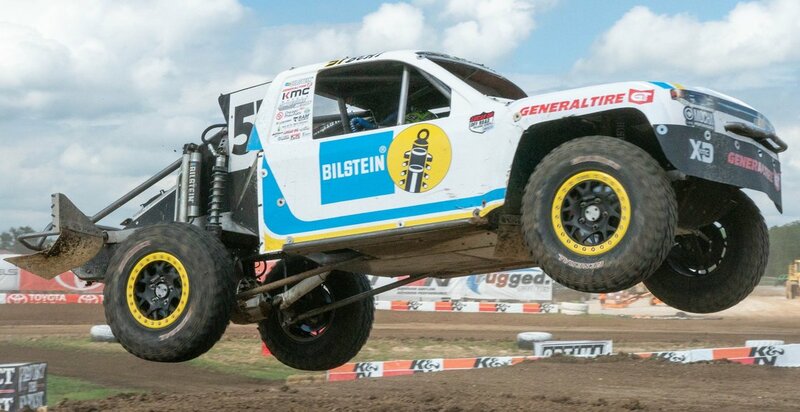 The 32-year-old from San Diego, Calif., leads second-place driver Brandon Arthur by 32 points and third-place Christopher Polvoorde by 58. Beat won the season opener at Firebird Raceway just outside in Phoenix in Chandler, Ariz., then scooped up back-to-back victories at "The Diamond of Dirt Tracks," Lucas Oil Speedway in Wheatland, Mo., and followed with another victory at Wild West Motorsports Park in Reno, Nev.
"The radiant heat that's created inside the engine bays of these trucks is unbelievable because the plug boot is so close to the exhaust manifold," Beat said. 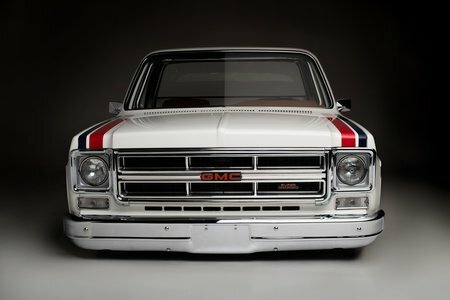 "You have to keep the engine bay closed off because you're racing in the mud, so there's sheet metal around everything to keep the mud and water out, and there's just no air flow. 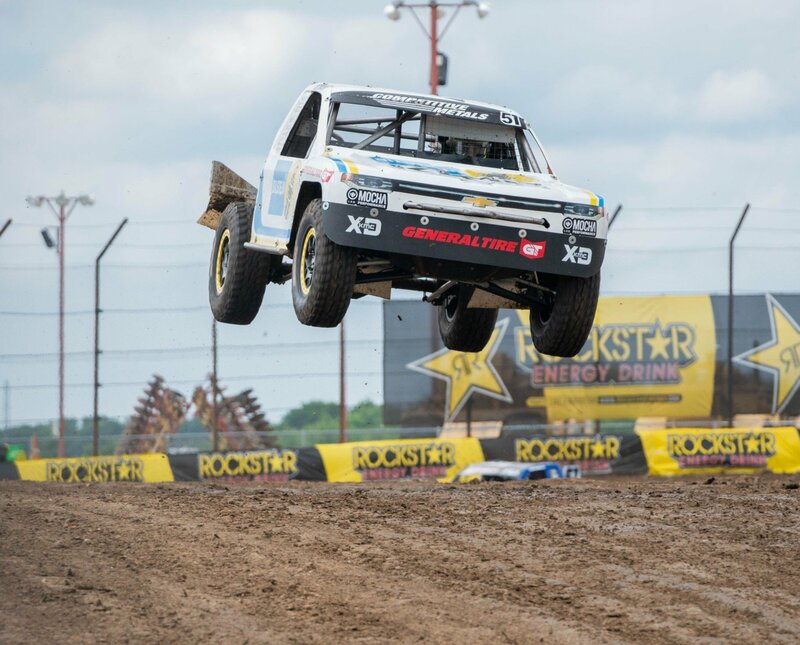 It creates a cooking chamber and our old spark plug wires were just killing us, but these don't burn or and melt and we've already won four races this year." 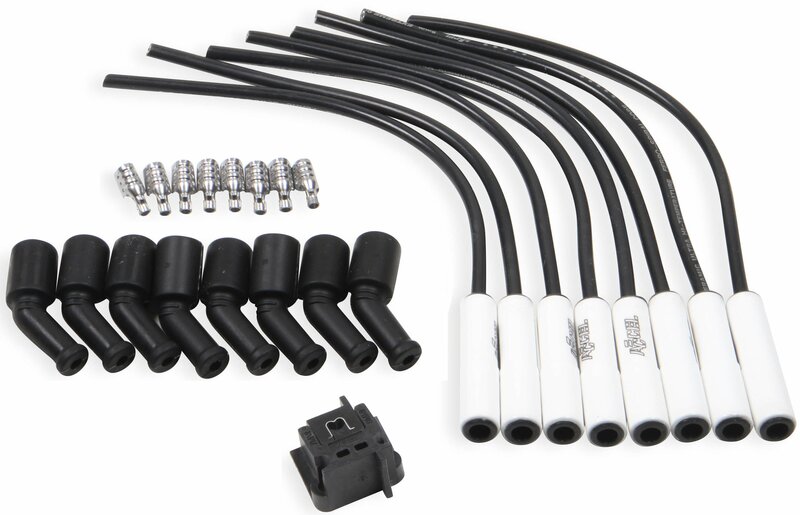 ACCEL Extreme 9000 Ceramic Spark Plug Wires are available in numerous variations, custom-built and cut to length for LS engines, Jeep® Wrangler JKs, Ford Mustangs, Chevy V6s, Big Block Chryslers, Vortec V8s, Turbo Buicks, trucks from all the major domestic makes, and many others. Universal sets are offered with 90-degree, 135-degree, and straight boots to accommodate countless applications, and there's no need to buy a whole kit if you need just one – you can buy just a single wire. 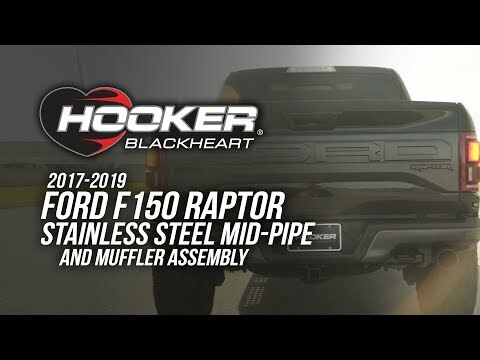 Click here today to see what's available for your vehicle.